Chiltern Firehouse quickly became London’s hottest celebrity hangout when it opened a few years ago. 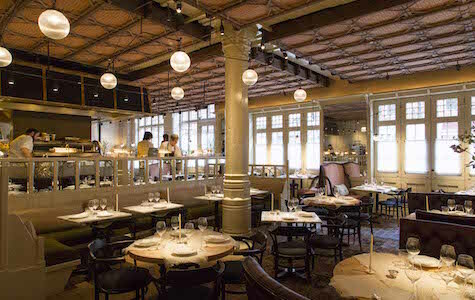 Owned by Andre Balzas, Chiltern Firehouse is a restaurant and five star hotel set in a neo-gothic ex-fire station. Michelin-starred chef Nuno Mendes is in charge of the kitchen producing modern, healthy cuisine with an American focus. Book ahead! 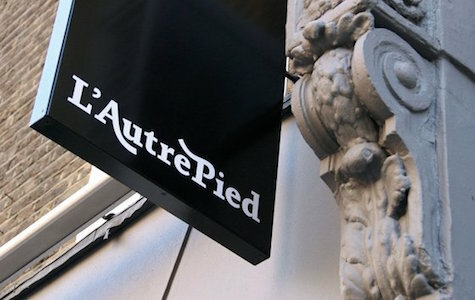 L’Autre Pied on Blandford Street is a small but perfectly formed gastronomic delight. Owned by Michelin-Starred chef Andy McFadden it offers chic and contemporary cuisine with tasting menus and wine pairings. Delicious! 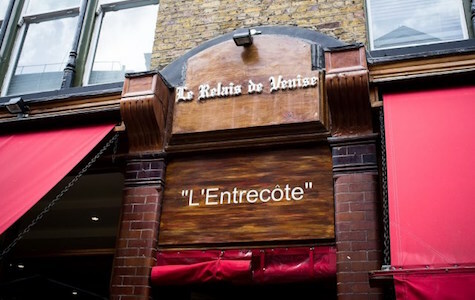 L’Entrecote on Marylebone Lane is part of a small chain of wildly popular no booking, no choice steakhouse which originated in Paris. With a salad for starter and steak & frites for the main course, the only choice you need to make is whether you want your steak blue, rare, medium or well-done. Be prepared to queue to get in! 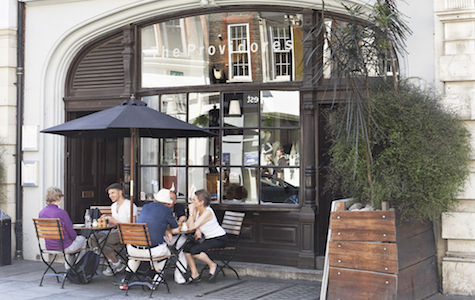 The Providores and Tapa Room on Marleybone High St is an all-day café serving amazing coffee combined with a contemporary dining room serving an Antipodean fusion menu and New Zealand wine list. The ever-changing menus are a reflection of the owner’s innovation and use of prime, seasonal ingredients. Marylebone boasts some lovely London pubs in its period streets. 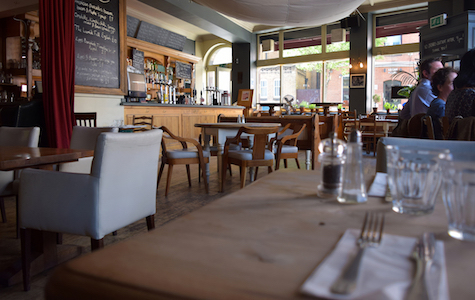 Our favourites include The Larrik gastropub on Crawford Place, The Prince Regent on Marylebone High St and The Duke of Wellington on Crawford Street. The Wigmore Hall is one of the world’s great concert halls, hosting over 450 concerts annually. The focus at Wigmore Hall is on chamber and instrumental music, early music and song. Since it was refurbished in 2004, audiences have grown steadily. 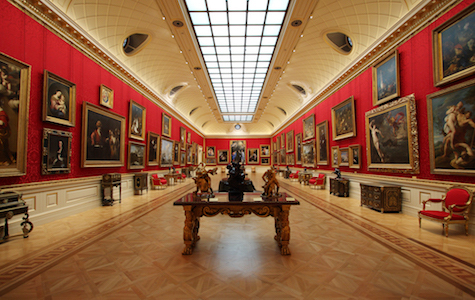 The Wallace Collection is a must for art-lovers in London. Housed in Hertford House, Manchester Square, former townhouse of the Seymour family, the Wallace Collection is home to one of Europe’s finest collections of works of art, paintings, furniture and porcelain. It is open to the public most days. 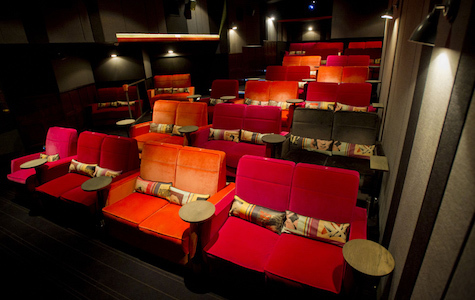 Baker Street boasts a branch of the wonderful Everyman Cinema, which offers film buffs the chance to see the latest films in real luxury. Lounge on comfy sofas while cocktails and nibbles are brought to you.